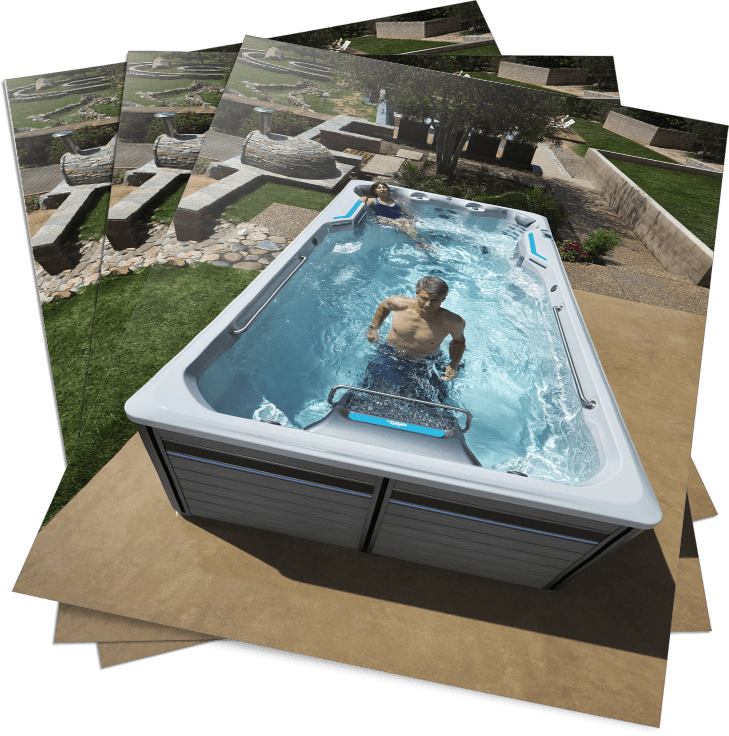 You’ll get even more room for at-home, total-body fitness with our newest 15′ Endless Pools Fitness System. 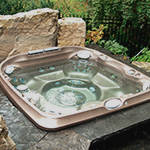 With no jetted seats and a wider exercise area, the E550 stands as the best swim spa on the market. 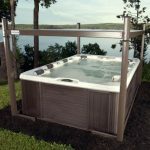 Like the E500, the E550 features the signature Endless Pools Swim Current; you’ll enjoy the best swim in any swim spa on the market. 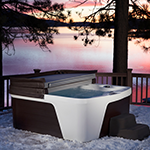 And you can still unwind with 23 hydromassage jets, ergonomically positioned at back height. 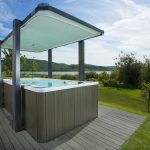 What makes the E550 stand out is the extra room for the most dynamic aquatic exercises – and for taller swimmers! 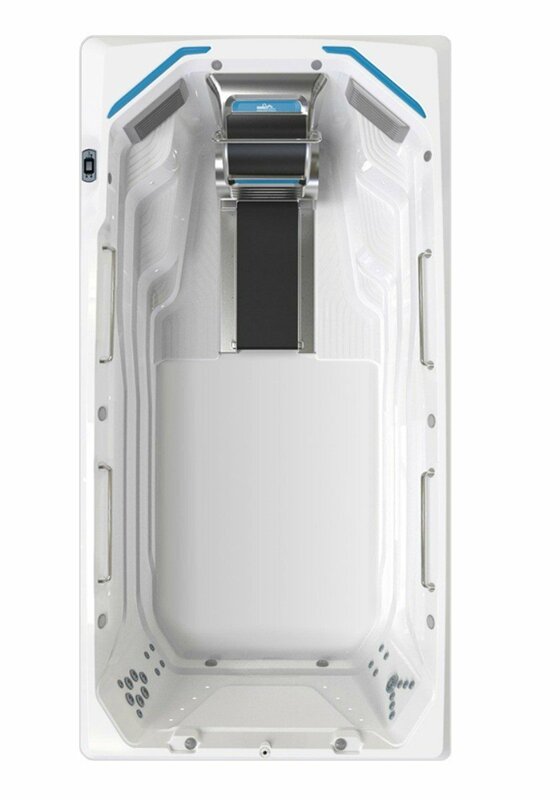 For your comfort, we’ve removed the spa seats and expanded the width to 94″. You’ll always be ready for what’s new and challenging in aquatic fitness. 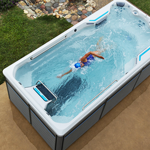 Opt for the Underwater Treadmill to walk, jog or run in water’s low-impact environment. With none of the pounding of dry-land activity, you’ll burn just as many calories, plus benefit from 360-degree resistance! It’s ideal to manage (or prevent) joint pain or overuse injuries. The durable, steel-framed cabinet has sleek, modern styling that’s virtually maintenance-free, so the E550 brings both beauty and functionality to your home. With your choice of options – from our Underwater Treadmill to a host of swim spa upgrades – you can truly make it your own.